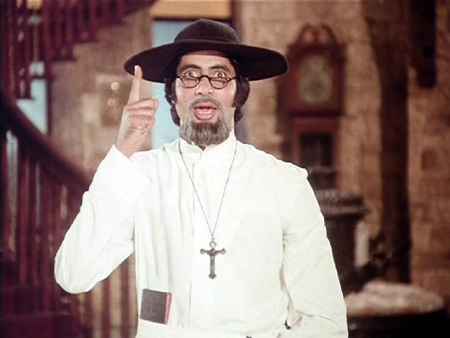 Did You Know Amitabh’s Iconic Character Anthony Gonsalves Was Based On A Real Man? It's almost impossible to read these words without humming the music along. 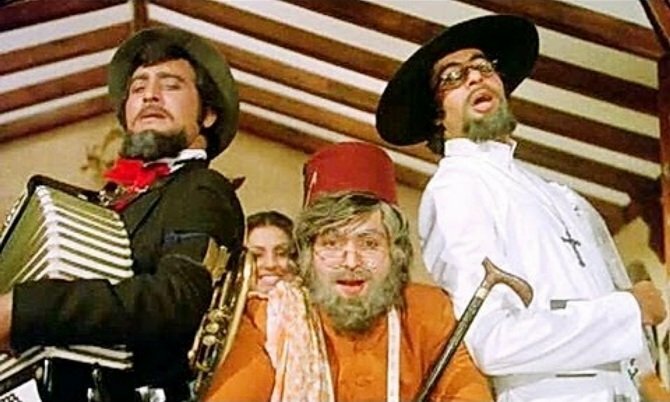 This popular song from the 1977 film, Amar Akbar Anthony, is still loved by fans across the world. The super-hit film about three brothers who get separated at birth and are raised in three different faiths, struck a chord with us and how! But did you know that Amitabh's iconic character, Anthony Gonsalves, was actually named after a real person? The character Anthony, played by Amitabh Bachchan, was initially called Anthony Fernandes. Out of the three main characters in the film, Anthony is the most loved character. Amitabh Bachchan played the character with perfect comic timing combined with his action hero image. 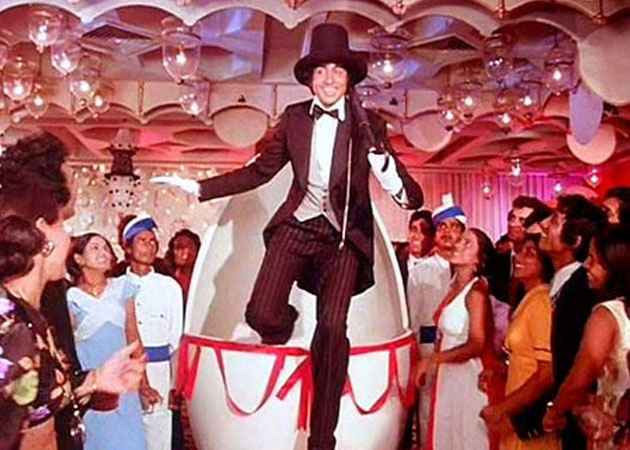 The visual of Anthony Gonsalves coming out of a huge Easter egg with his tall hat and striped suit is still etched in our memories. But who was Anthony Gonsalves in real life? When music composers Laxmikant–Pyarelal sat with lyricist Anand Bakshi to work on the music of the film, they realised that 'My name is Anthony Fernandes' did not sound appealing. Pyarelal suggested that they could name the character Anthony Gonsalves. It was his way of paying homage to his violin teacher. Manmohan Desai, the director of the film, liked the idea instantly. 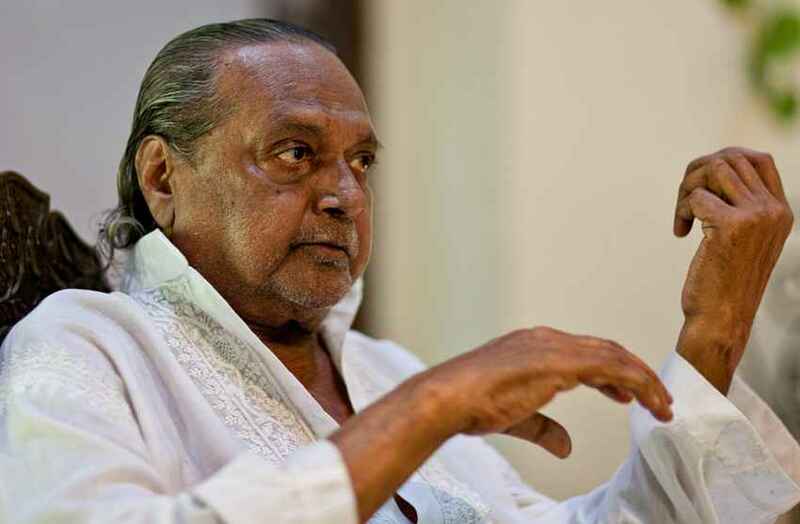 Anthony Gonsalves was the first music arranger in Bollywood. But what is music arranging anyway? Back in the day, music was composed around the lyrics and the musicians would then play the melody that was composed. Gonsalves was the first who gave the musicians staff notations so they could play exactly what was required of them, which is called music arranging. He would also compose the interludes, the music that plays in between the paragraphs of the songs. 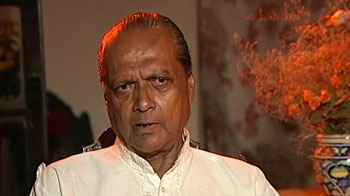 He worked with music composers like Madan Mohan and SD Burman and was also responsible for teaching staff notations to many younger musicians. When Pyarelal suggested the name of the character to be changed from Fernandes to Gonsalves, it was his way of immortalizing his violin teacher. Outside of the small circle of Bombay musicians, nobody had ever heard of Anthony Gonsalves. In fact, he had even left the music industry in the 1960s. Gregory D. Booth's book, Behind the Curtain: Making Music in Mumbai's Film Studios, carries this lesser known story of a man who was a teacher to many but always stayed behind the curtain. Ironically, the song which gained massive popularity is based on the man who was unknown even by the ardent fans of Laxmikant - Pyarelal's music. Anthony Gonsalves passed away in 2012, but his name will always be remembered. What a way to immortalize your guru!